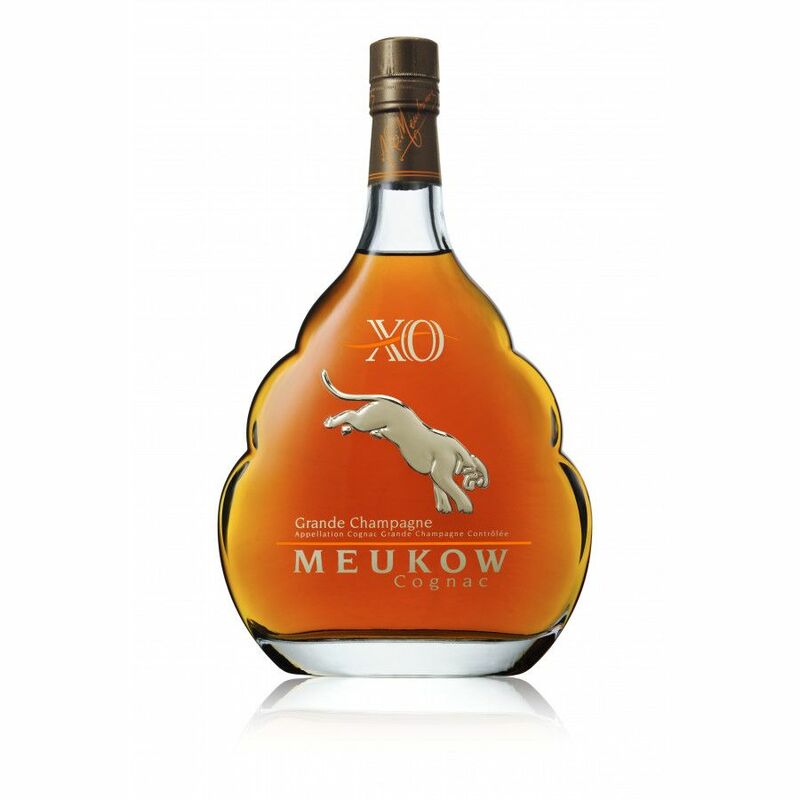 Meukow XO Grande Champagne Cognac is, as the name suggests, an blend created exclusively from Grande Champagne eaux-de-vie. Harmonious and refined, this is the epitome of why the premier growing terroir of the region is so sought after. Fruity and aromatic, with a delightfuly complex and lengthy finish, this is one for those who enjoy fine cognacs. The bottle too is impressive. The combination of the contemporary shape adorned with the platinum pouncing panther makes this one to keep out on display. In a nutshell, this cognac represents outstanding value for money for the quality - a wonderful treat as a digestif. Or for a subtly different taste experience, try it on the rocks (just one or two). Cigar smokers may also enjoy it as a compliment to a fine cigar. 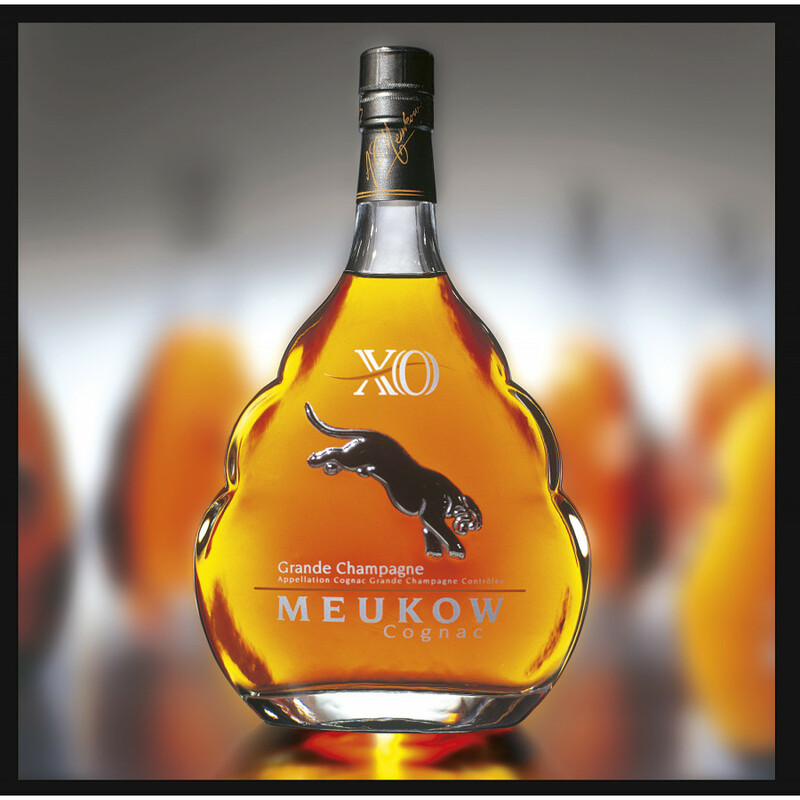 is the exclusive blend of Grande Champagne, first cru of Cognac. Harmonious and refined, this extremely well-balanced cognac is characterised by its fruity and floral aromatic persistence, typical of eaux-de-vie of Grande Champagne. Protected Designation of Origin. Tasting review: Color: Deep gold. 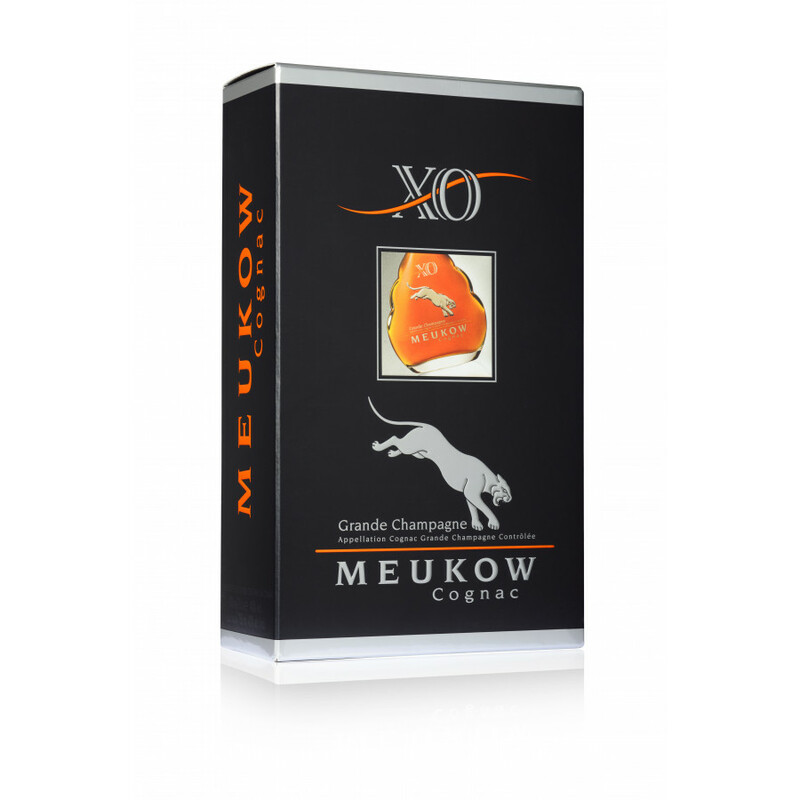 Nose: Rich, candied fruits, deep vanilla, white flowers, raisins, warm and generous. Palate: oily, harmonized, rare complexity, nutmeg, white flowers, honeysuckle, lime tree flower, infinite opening, and delicate lingering finish.